Spacious hotel complex consisting of the main house and three small neighbour houses, that are partially connected underground. Fine cuisine, dining with great views, cosy lounges, a winter garden bar with fire place, hotel library, free internet in all guest rooms and salons, nice, comfortable rooms, large garden, underground parking, private parking, free hotel ski bus and a beautiful wellness area with diff. saunas and steam rooms, whirlpools, Kneipp fountain, solarium, massage, fitness room and two fantastic outdoor pools, “wellness” heated and “bio” cold and the new clay sauna, the first in Switzerland. The region in the UNESCO World Heritage Sardona offers more than 250 km of marked hiking trails and just as many bike kilometres and thus meets all requirements. It doesn’t matter whether you want to take a leisurely stroll, ride a bike on the Runcatrail or plan a challenging mountain tour. Everything is possible here. The skiing area of the White Arena of Flims Laax Falera does not enjoy an excellent reputation among alpine snow sports enthusiasts for nothing. 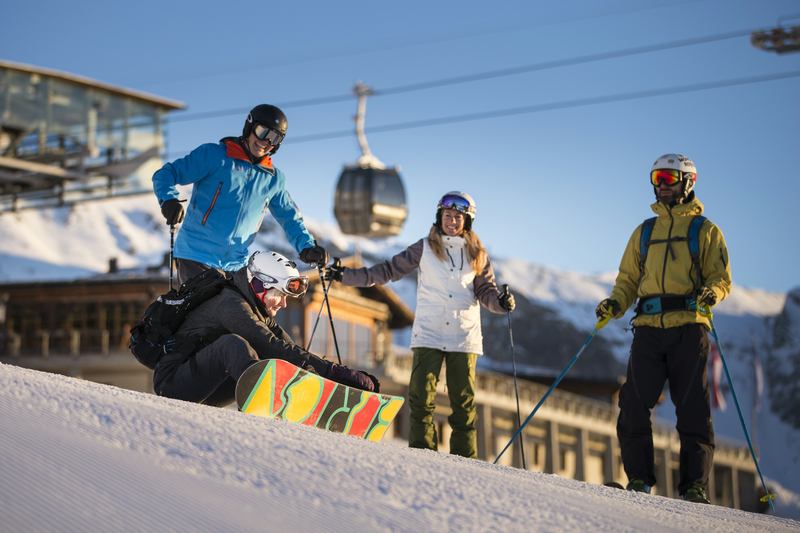 On more than 220 kilometres of pistes, accessible by modern facilities and in various parks, everyone will find his own personal hotspot. 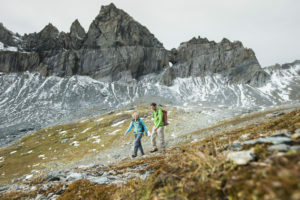 But also winter hikers, cross-country skiers and connoisseurs are in good hands for their winter holiday in Flims Laax Falera with its numerous offers. 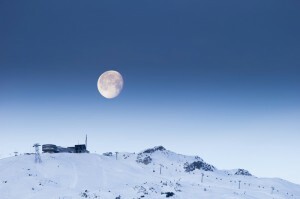 Also in the coming winter season we offer you our popular ski packages including ski pass. You can find the current prices and services here.